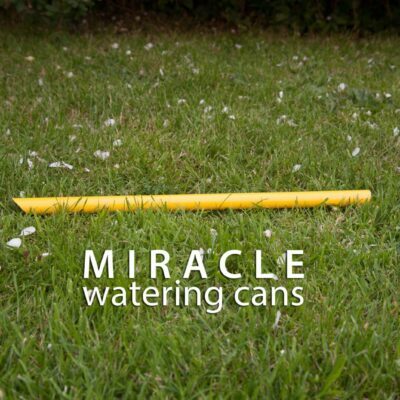 ‘Small can with control valve for water saving control valve – the Pinpoint Watering can from Miracle Watering Cans. 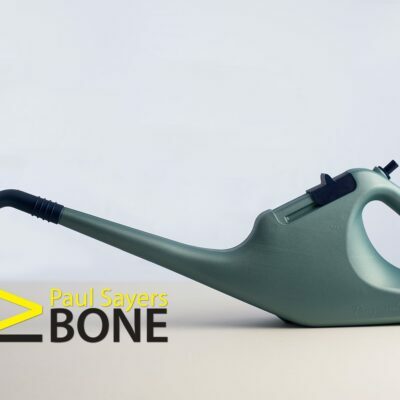 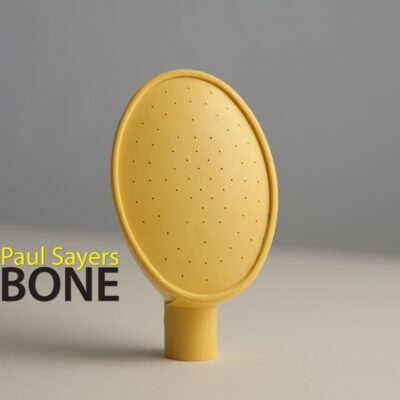 This small and lightweight, well-balanced plastic watering can has a push button at the top of the handle which controls the flow of water from the spout, thereby helping you to save water.. 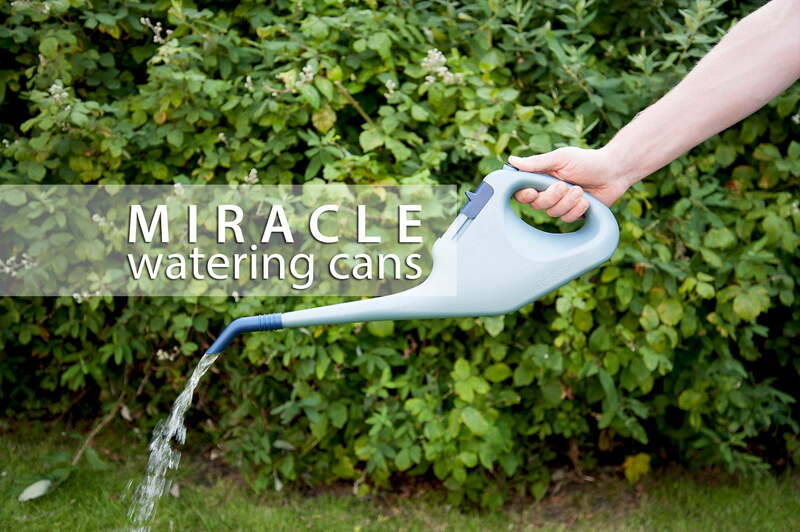 The filling hole is covered by a sliding cover and the long narrow spout is ideal for reaching into pots or prickly plants.